As fertility rates fall nationwide, Connecticut continues to rank among the lowest in the country—a trend doctors attribute to women here delaying childbearing. 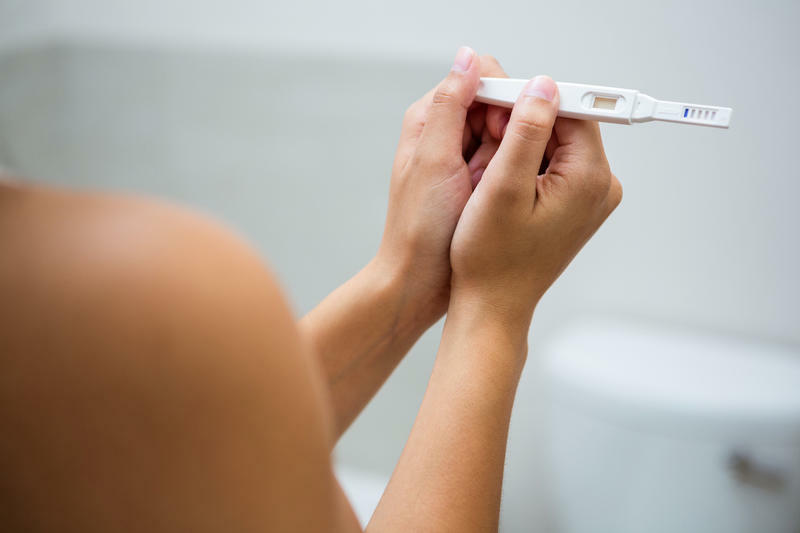 In 2016, the most recent year for which state-level data is available, Connecticut had 53.4 births per 1,000 women ages 15 to 44, compared with a national average of 62 per 1,000 women, according to data from the Centers for Disease Control and Prevention (CDC). Just four states had lower rates than Connecticut in 2016, and all are in New England: Vermont at 50.3 births per 1,000 women, New Hampshire at 50.9, Rhode Island at 51.8 and Massachusetts at 51.9. The states with the highest fertility rates in 2016 were South Dakota at 77.7, North Dakota at 77.3, Utah at 76.2 and Alaska at 76.1, the CDC reports. Unlike birth rates, which take an entire population into account, fertility rates reflect the share of babies born to women of childbearing age. Connecticut typically ranks low on the list, along with other “high achievement, high education states,” said Dr. Harold J. Sauer, chairman of obstetrics and gynecology at Yale New Haven Health’s Bridgeport Hospital. Higher education levels correlate with lower fertility rates, he added. “People who are well educated [in general] are also well educated about their reproductive options,” said Sauer, who is a clinical professor in Yale School of Medicine’s Department of Obstetrics, Gynecology and Reproductive Sciences. Women are increasingly aware of birth control methods and other options that allow them to control many aspects of reproduction, and more are seizing the opportunity, he said. In 2014, the average age of first-time mothers in Connecticut was at or near 28, compared with the national average of 26.3 years, the CDC reports. Between 2000 and 2014, the nationwide average age of first-time mothers rose from 24.9 years old to 26.3 years old, data show, and the increase was most pronounced from 2009 to 2014. The shift reflects changing attitudes about childbearing, experts say. Provisional fertility rate data from the CDC show the national average fell another 2 percent in 2017, to a new record low of 60.2. State-level 2017 data isn’t yet available. There were 3.853 million births, the lowest in 30 years, the CDC reports. The provisional number of births last year declined 2 percent for Hispanics, 3 percent for whites and was unchanged for blacks. Like the nation overall, Connecticut has seen a drop in teenage mothers giving birth. 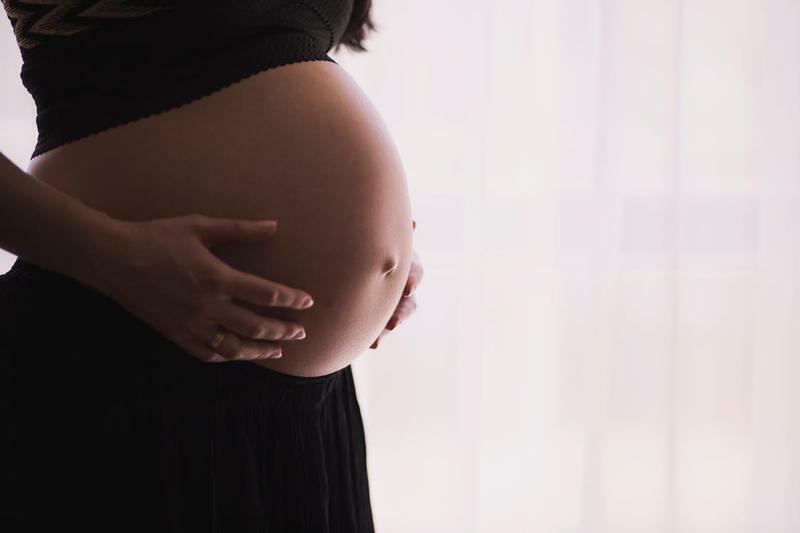 At the same time, the state has had an increase in women in the 30-to-49 age group having babies, said Dr. Amanda Kallen, assistant professor of Obstetrics, Gynecology and Reproductive Sciences at Yale School of Medicine. “We’re significantly lower [than the national average] in the 15-19 age group, which is great,” said Kallen, who specializes in pediatric and adolescent gynecology at Yale. In 2016 in Connecticut, there were 9.4 births per 1,000 teenage girls ages 15 to 19, according to datafrom the U.S. Department of Health and Human Services’ Office of Adolescent Health—well below the national average of 20.3 per 1,000 women. Only Massachusetts and New Hampshire had lower rates, at 8.5 and 9.3 per 1,000 women, respectively. Women who wait until they are older to have children, Sauer said, may have a harder time getting pregnant or carrying a pregnancy to term. A woman’s egg quality and number decline with age, especially after age 35, he added. Some women opt to freeze their eggs but there’s no guarantee that all frozen eggs will produce viable embryos, Kallen said. This report was published under a partnership with the Connecticut Health I-Team (c-hit.org).